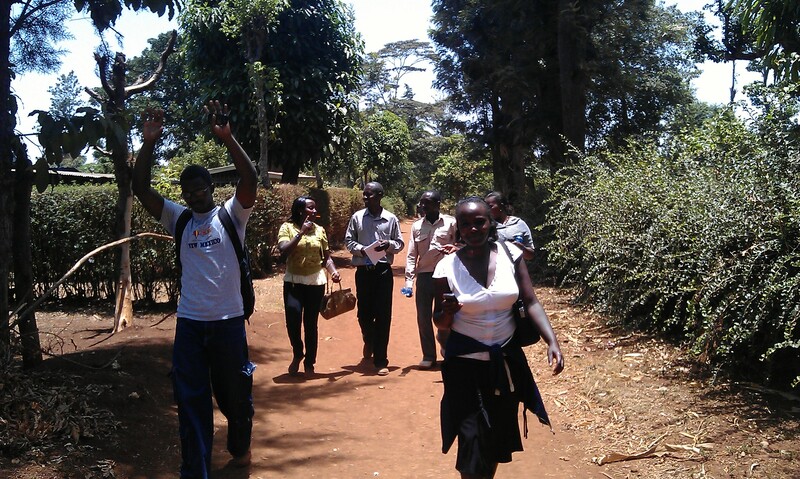 Congratulations to our field staff team for successfully completing the roll out of 500 CZK stoves in Meru! 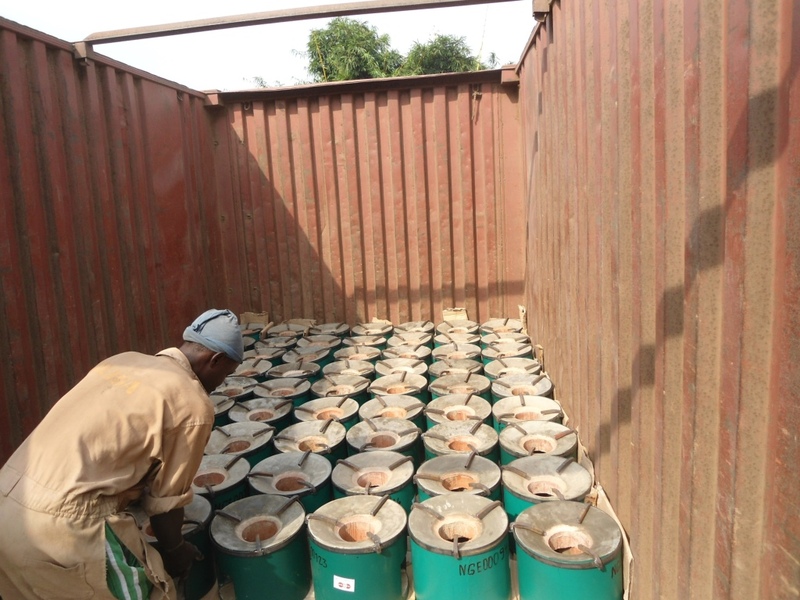 On January 14th the final batch of CZK stoves was transported from our factory in Mombasa to a the project area. 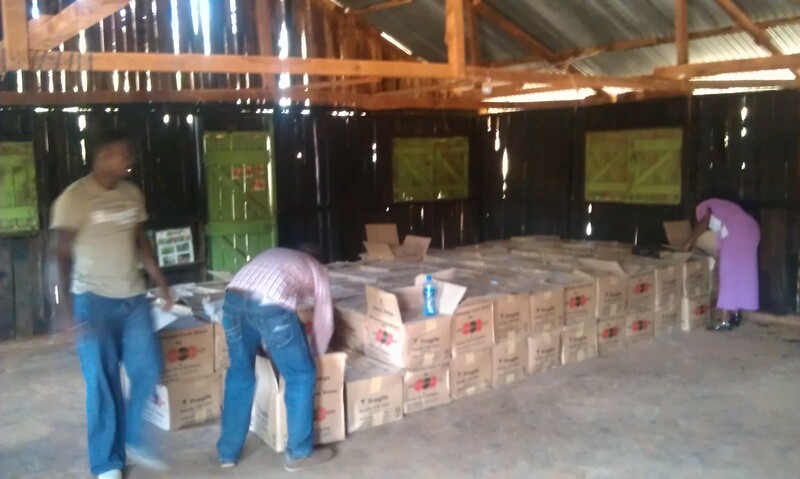 Despite being held up at a weigh bridge on the outskirts of Nairobi the stoves arrived safely and on schedule. 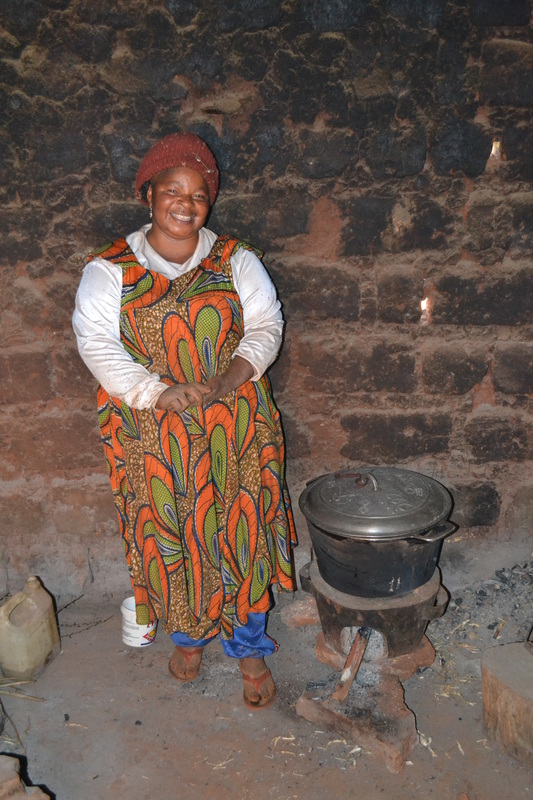 Over the past two weeks our local field officers have been busy distributing and tracking the stoves under the guidance of newly appointed regional coordinator, Virgina Njeri. Thanks to their hard work, and together with the help of local village leaders all the stoves have been installed in their designated households. With the aim of raising environmental awareness, each recipient was provided with one to one education on the benefits of the stove. This will hopefully lead to the long-term transition to more sustainable cooking practices. Furthermore, in order to ensure that the stoves can be tracked for future monitoring and maintenance, each one has been marked with a unique serial number and GPS tagged. The Meru South district lies at the foothills of Mount Kenya and is characterised by a diverse range of eco-systems, including montane forests, lowland humid forests and savanna. 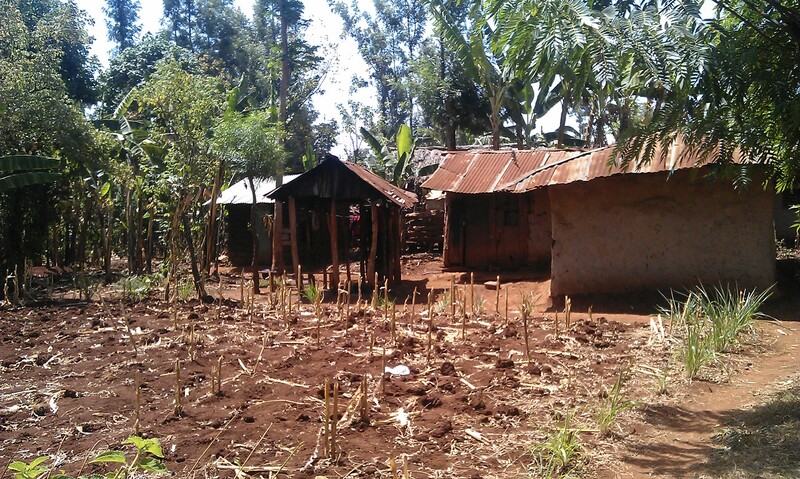 Around 70% of the population in Meru live below the poverty line, still relying heavily on biomass for cooking and water purification. The majority of people still cook using the traditional three stone fire method, which not only requires large amounts of wood fuel, but also produces lots of smoke, causing indoor pollution. The collection of wood fuel has also contributed to wide scale deforestation, resulting in soil erosion and loss of biodiversity ,thus creating further challenges for the local population who are heavily dependent on natural resources for subsistence. High CO2 emissions due to amount of firewood needed. 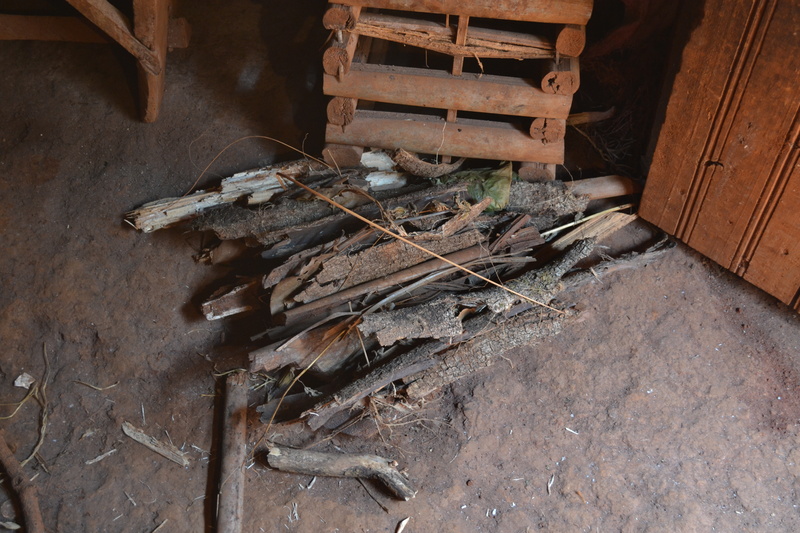 Up to 6 hours per day is spent on collecting wood fuel which could otherwise be used for developmental activities. Families already struggle to meet their needs and the extra cost of buying fuel wood can be a major burden on their resources. 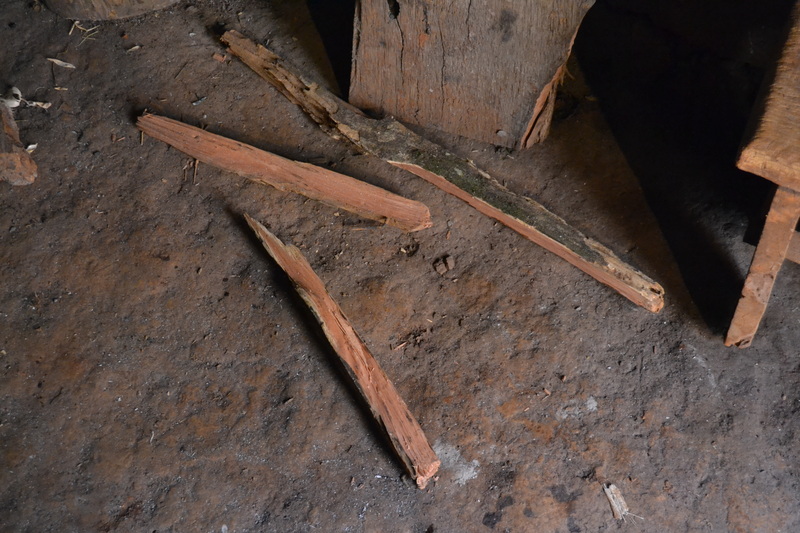 Indoor smoke pollution increases vulnerability to diseases such as tuberculosis. As women and children area generally responsible for kitchen duties, they are most at risk to indoor pollution. 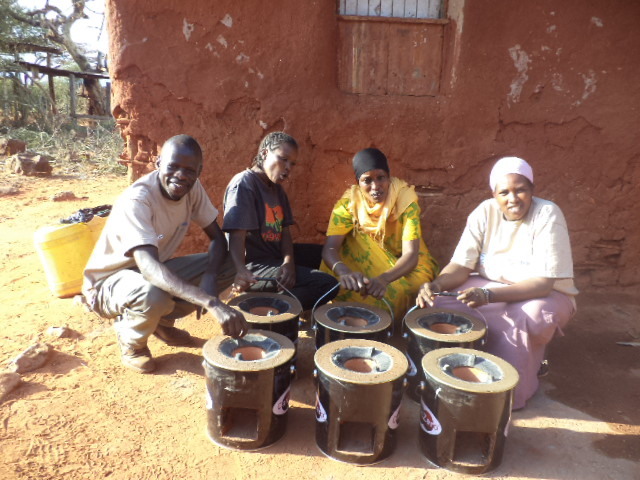 Through lowering fuel consumption by over 50% and virtually eliminating the production of smoke, the CZK stoves have an important role to play in sustainable development and have already helped to alleviate many of the the negative impacts caused by traditional three stone cooking methods in Meru. ISO 14001 Environmental Management Systems – How could we help? co2balance has been awarded it’s re accreditation certificate from the United Kingdom Accreditation Council, substantiating that its Environmental Management System delivers best practice standards and fulfills legislative requirements. The BS EN ISO 14001:2004 is an internationally accepted standard outlining how businesses should put an effective environmental management system in place. Its purpose is to help businesses remain commercially successful without forgetting their environmental responsibilities. • Certification demonstrates that an effective and ongoing Environmental System is in place. • Significant advantage over competitors when tendering for business. • Improve corporate image among regulators, customers and the public. • Existing personnel know they are working in an environmentally responsible organisation. • Improves competitiveness when dealing with Local Authorities, Multinationals, and the like. • Provides a framework for working within Industry Regulations and Legal Responsibilities. Yesterday afternoon, Co2balance attended the UK Energy Exposure Day for DFID advisors at the Bloomberg conference centre in London. The focal point of the conference was energy access and infrastructure development in Africa. It provided an excellent opportunity to network with project developers and donor organisations, share business ideas, discuss sources of funding and learn about the latest advances in off-grid technologies and policy. Hopefully, this will lead to new opportunities for us in the future and we look forward to taking part in the next event. 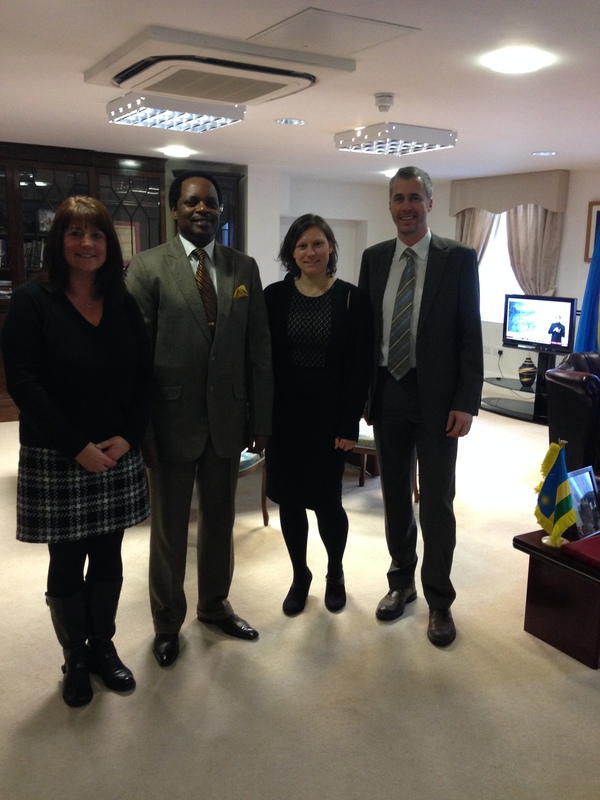 Suzanne and Ellie from co2balance, along with our Climate Corporation partner, have recently had the pleasure to meet the High Commissioner of the Republic of Rwanda to the UK. At a recent meeting in London, co2balance shared their experiences in Rwanda and the details of our latest project, and received a great response! As implementation is set to begin in Rwanda, we continue to build our relationships here in the UK to ensure the best project possible for the communities. 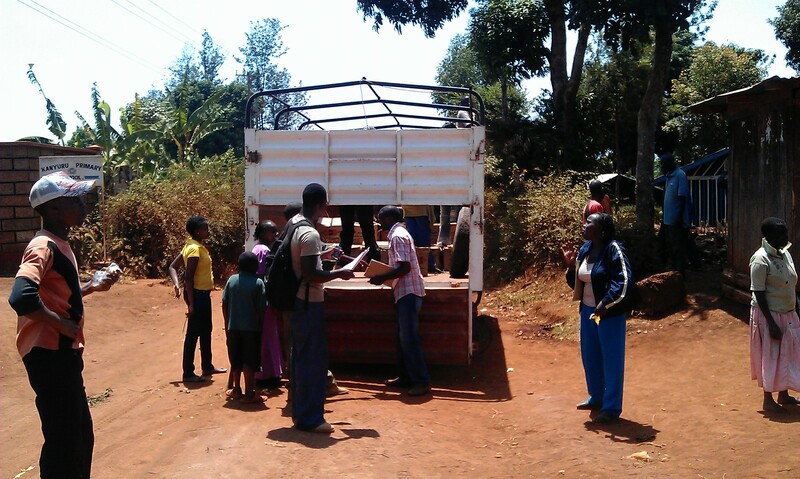 Check back soon as we follow the progress of the first stoves heading to their households. . .